Signs Unlimited provides a complete range of high quality, competitively priced sign solutions and services. From small, local businesses to multinational corporations, we consult with you to maximize the impact of all your signs and graphics. Signs Unlimited is a fully independent member of Signworld, a nationwide alliance of sign companies. 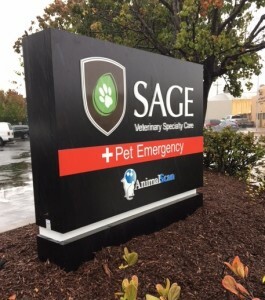 This affiliation enables us to provide installation support and services across the entire country which simplifies sign projects for companies with multiple locations. 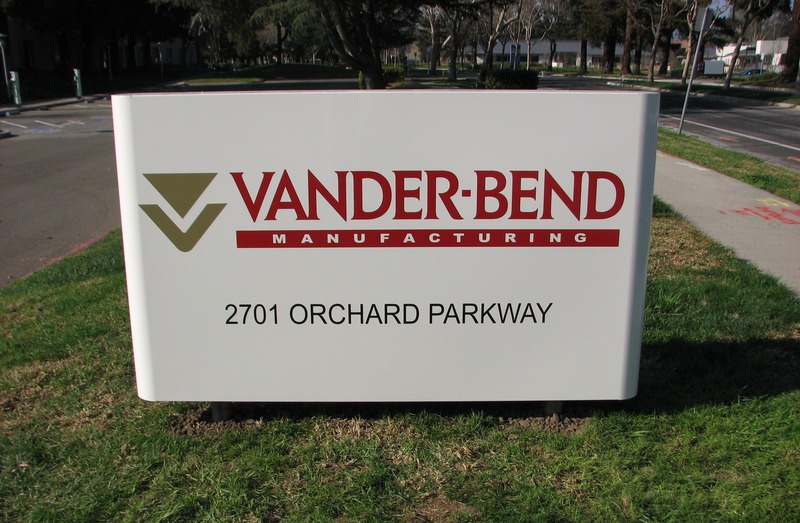 Although we can fabricate most of the signs in-house, should you require any specialized fabrication process, we have access to many qualified experts, partners, and affiliates to get your sign made and installed. So you only have to deal with one company. A one-stop shop! We will handle everything else. Fast, Reliable, Affordable. We have a wide variety of signage needs, and Signs Unlimited always comes through with creative solutions. The team of Signs Unlimited Company is accommodating and always put the customers’ needs first. Their professionalism is exceptional. I am very pleased doing business with them and the Department of Transportation of the City of San Jose is appreciative of all the signs they have created and delivered. They are the best! 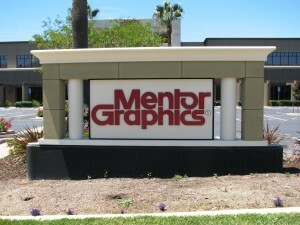 I have been working with Signs Unlimited for over two years now. I manage a large, complicated signage project every quarter involving multiple signs in multiple locations. Signs Unlimited handles it every quarter and they are always on time, on budget and always get it right. They stay in contact with me throughout the installation, letting me know that everything is handled so I can stay in my own office and work on other projects. I count on Signs Unlimited and they’ve always come through for me. I have been working with Signs Unlimited since 2001. They help the City of East Palo Alto with custom design sign and banner needs. Signs Unlimited has always provided the City with high quality signs, quick turn around time, and responsible prices. I’ll recommend them for your signage needs.